Free shipping with orders $70+. 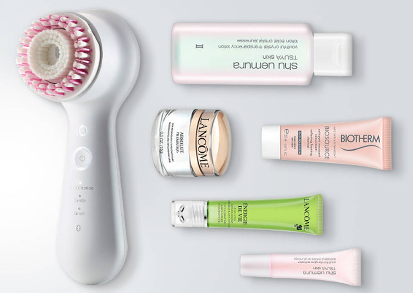 Clarisonic is the #1 cleansing device recommended by skin care professionals. 100% customizable brush heads tailored to every skin need. 6x better cleansing than hands alone. Safe & gentle for all skin types, even sensitive. 61% greater absorption of your skin care products.